If you want to use single WhatsApp account on your two different mobile phones, you can use two different alternatives. The web version of this application is a one way to enjoy this facility. With the desktop version, you can enjoy it on Mac or Windows PC. 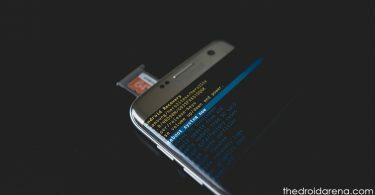 Due to this reason, people look for the best way to open a similar WhatsApp account on various mobile phones without rooting. 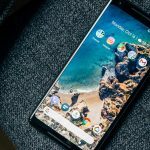 This post shares you few tricks to run different accounts on your same Android device. You can also download WhatsApp status videos or stories using the story saver apk. You can also check out modded version of WhatsApp that is, GBWhatsApp Apk Download on Android. Also, you can set the long videos as your WhatsApp status without rooting. Let’s scroll down a bit to know complete guide on one WhatsApp account on two different mobile phones and devices. You can try to use Google Chrome browser that offers desktop experience on mobile phones. In this method, you need not root the android device or jailbreak the iOS-based iPod Touch/iPad/iPhone. You can also run second time of WhatsApp messenger on the second phone using the web version. You can make sure that the mobile 1 has the active WhatsApp account on your iOS/Android gadget. On mobile 2, you can open Google Chrome with an inbuilt feature named “Request Desktop version.” You can also experience Vivaldi browser for the Desktop. You can visit https://web.whatsapp.com on mobile 2, on that you need to run the second time of your WhatsApp account. In some instances, you are immediately redirected to the site, e., WhatsApp. You can enable feature known as Request Desktop Site to begin using the similar WhatsApp account on various iPhone/Android. 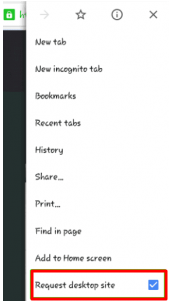 After that, the browser on your mobile 2 will reload for directing you to the site, e., https://web.whatsapp.com. Now, you can find out the QR Code on this page. On mobile 1, you can open the application. You require verifying mobile 2 from mobile 1, to use your similar WhatsApp account on another device. It is important to note that you never proceed further steps without any verification from this application. In this messenger on mobile, you can go to the chats tab as well as a tab on three dots option. Then, you can select the web option. You can tap on the +icon for adding fresh WhatsApp web account. Now, you can see the display of mobile 1 to scan the QR Code. By using mobile 1, you can scan QR code of the web page (http://web.whatsapp.com) of mobile 2 browser. Now, you can access the similar WhatsApp account on various smartphone simultaneously. 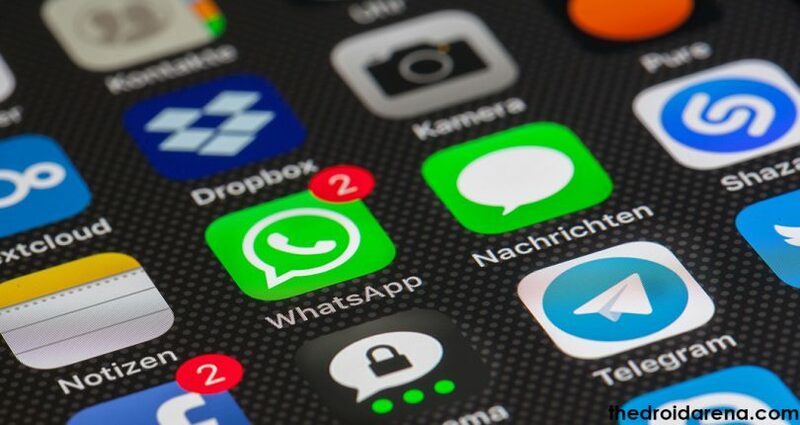 You can ensure that the mobile 1 is connected to the internet connection to use the web version of WhatsApp on mobile 2. Best Guide on: Best Way to Recover Deleted WhatsApp Messages on Android/iOS. It is uniquely for Xiaomi users. As a Xiaomi user, you can utilize one WhatsApp account to function on two different phones simultaneously. It is already tested on the Xiaomi RedMi Note 3. If you activate this account, you can simultaneously utilize two WhatsApp accounts with no rooting of your android phone. The Mi Mover appears as an inbuilt application for the Xiaomi phones. It is the integrated Xiaomi application that helps to move application data from any Xiaomi mobile to another mobile. You can use two Xiaomi smartphones with marshmallow/Lollipop operating system. You can allow the one phone with an active account as device 1 and other, device 2. 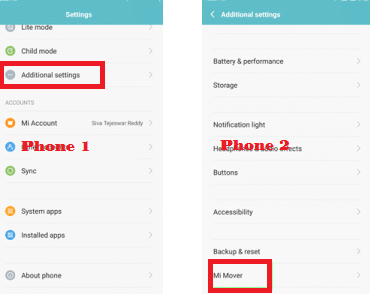 You can go the system settings to open additional settings where you can find MI Mover on device 1 and device 2. Select the device one as sender and device two as receiver. You can use the QR Code to activate similar account of device 1 on device 2. 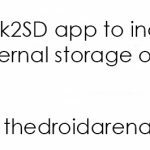 It is a safe way to transfer the application and its essential data between 2 different devices. Using device 1, you can scan a QR code on device You can connect these two mobile phones using one common hot-spot. You can now see that similar WhatsApp account is worked on two different devices with no rooting. This app is also used for transferring android applications between 2 devices. 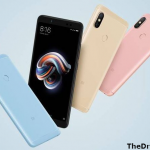 Best Rooting Guide: Unlock Bootloader and Root Redmi Note 5 and Note 5 Pro[Guide]. You can follow the above methods to use the similar profile on 2 devices. 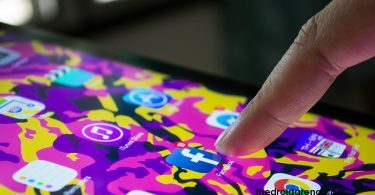 In fact, there is no favorite or official way to utilize many accounts on different gadgets, so you can follow these methods and enjoy the functionality of one WhatsApp account on two different devices.